We thought we’d try something new. A weekly message rounding up the past week and sharing what’s coming up. We hope it’s helpful. P1 Enrolment Week – forms available from nursery and the office. Monday – our Growing in Confidence sessions continue at 2.30pm – all welcome. Tuesday – Rag Bag collection – please have all bags to the office for 9am. The Christmas lunch menu is now available to order on ParentPay for Thursday 20th December. 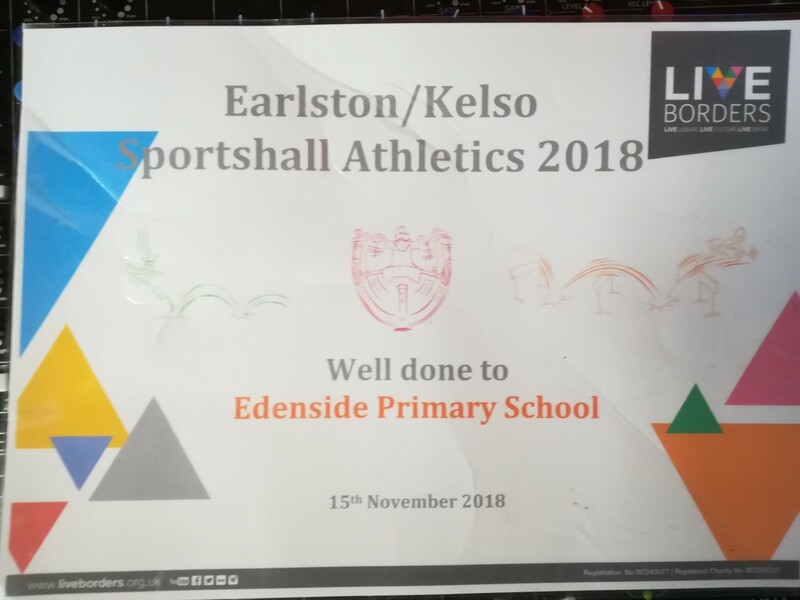 Tuesday – Child Line visited and spoke to all classes. 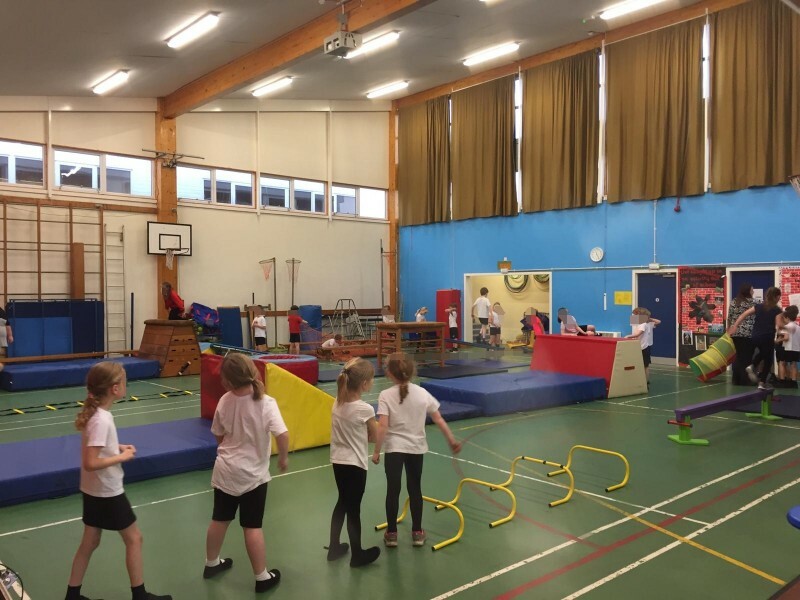 Wednesday & Thursday – Parent Council sponsored assault course. 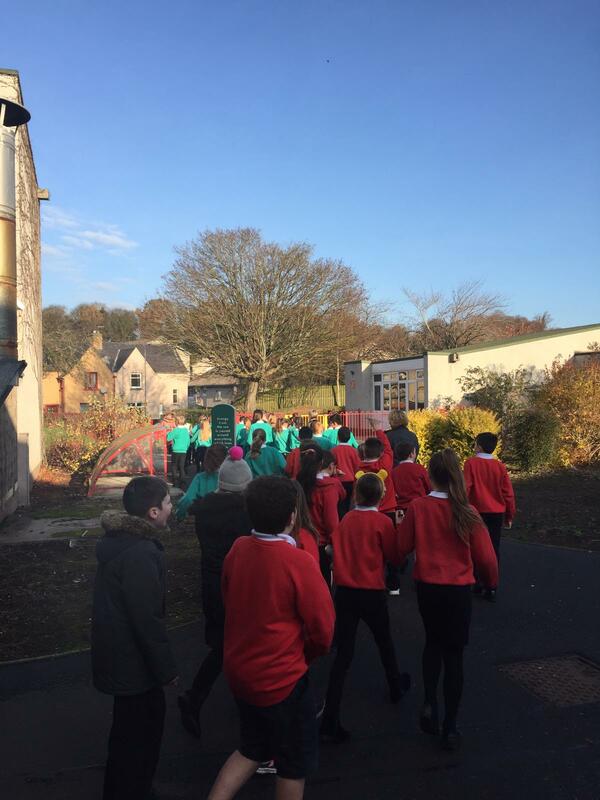 Friday – Our Children In Need ‘300 mile challenge’. We did it!